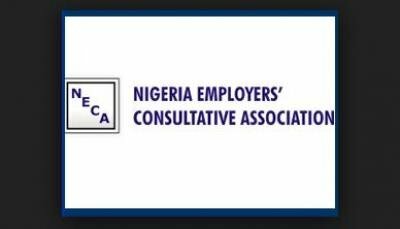 Nigeria Employersâ€™ Consultative Association, NECA, has faulted the National Council of Stateâ€™s decision to approve two minimum wage. Speaking on the issue, Director-General of NECA, Mr. Timothy Olawale, told journalist yesterday that, â€œAs the title goes, what the Tripartite Committee on National Minimum Wage submitted to the President upon conclusion of its assignment was a recommendation. â€˜â€™Ordinarily, a recommendation is not cast in stone, but advisory to the President. The International Labour Organisation, ILO, Minimum Wage Setting Mechanism as domesticated in Nigeria, permits the National Economic Council and, of course, the National Council of State to take a further look at the recommendations and make their inputs to the President. â€œWhile it is desirable that they accept and adopt the recommendations of the committee, it is also within their rights to make their own independent recommendations. â€œThe process never envisaged a situation of rubber stamping the recommendations of the Tripartite Committee.